Mercari, our mission is to create value in a global marketplace where anyone can buy & sell, and we pride ourselves in taking on a challenge. We are looking for new members to join us in achieving this goal under our values - Go Bold, All for One, and Be Professional. The Microservices Architecture team oversees the whole backend architecture and provides guidance and help to each backend team on the design and implementation of microservices. 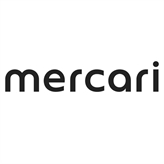 We are responsible for ensuring a scalable and robust architecture for the Mercari backend API by providing architecture design, implementing core middlewares and services and introducing microservice development guidelines to the whole engineering organization. Mercari is a marketplace app that makes it easy for people to safely sell and ship their things. 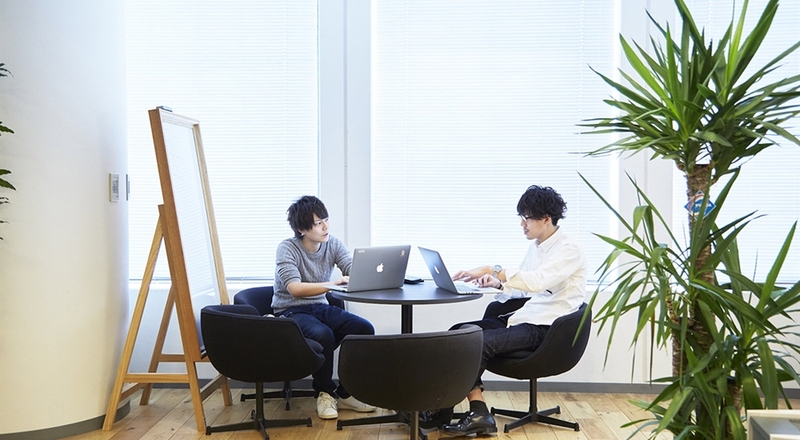 Launched in 2013, the Mercari app has been downloaded over 100M times in Japan and the US. It's now among the largest peer-to-peer selling platforms globally. From fashion to toys, shoes to electronics and beyond, Mercari's mission is to create value in a global marketplace where anyone can buy and sell. The path to creating a leading global marketplace is not without challenges. In order to create new and innovative solutions, all members must take advantage of their unique skill sets and have a sense of responsibility and ownership for their work. We are looking for new members to join us in achieving this goal under our values: Go Bold, All for One, and Be Professional. Want to get notified about new jobs at Mercari?